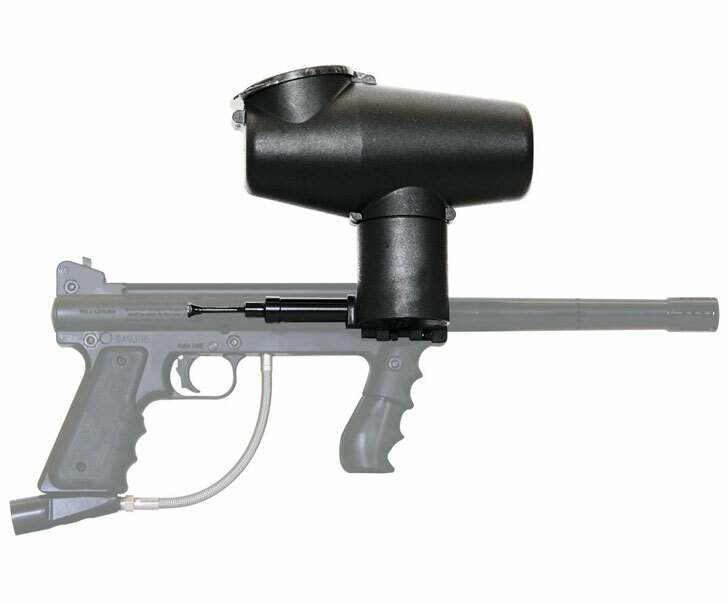 Allows both the Response Trigger and Cyclone Feed System to be used at the same time. SKU: SKU20166 Categories: Tippmann 98 & Pro Upgrades, Tippmann Loader Parts Brands: Tippmann. This adaptor kit is what you need when running the Tippmann Cyclone Feed System with the Tippmann Response Trigger Kit. This adaptor kit is mandatory when running both systems on your Tippmann Custom Pro or Tippmann 98 Custom. smaller 1/16″ inner diameter to the larger 1/8″ inner diameter. is recommended by many players. 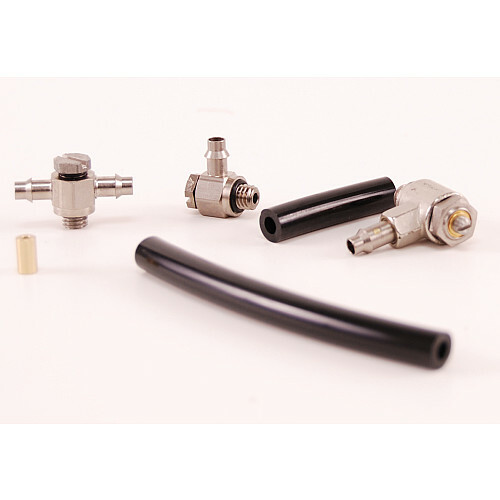 TA05018 1/8″ ID Hose 3-1/4″ Long to reach the flow control. TA05018 will also work with the 2 exhaust port A-5 receiver.